I started this A3Traveller blog with a post on Charles Dickens for we share a common birthdate, so it seemed somewhat appropriate, especially given he is a local lad made good. It’s wonderful to hear therefore that a statue to this literary master will be unveiled in the city of his birth at Portsmouth’s Guildhall Square tomorrow – Friday 7th February, the ceremony starting at 12 noon. This first tribute in the UK to Dickens has been crafted by artist Martin Jennings and features the author sitting down, surrounded by books. It will be located to the left hand side of the Guildhall steps. I know that Dickens didn’t ever want such a public tribute paid to him but I hope he will forgive us Portsmuthians as we are inordinately proud of his achievements. 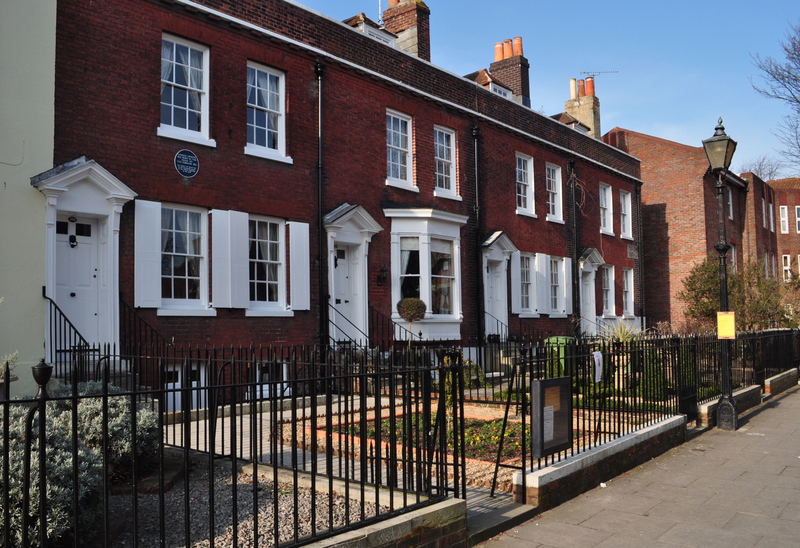 The Charles Dickens Birthplace Museum in Old Commercial Road, Portsmouth, by the way, reopens this March and is well worth a visit. ← Gong Hey Fat Choy for 2014!